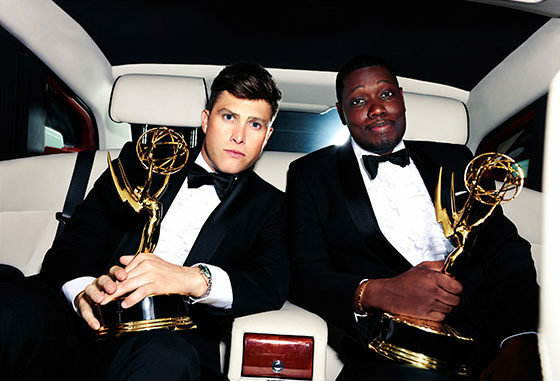 If you think political humor might be avoided during the television industry’s top ceremony, think again … especially since Michael Che and Colin Jost, known for their elected-official-skewering comedy on "Saturday Night Live," are the hosts this time at Los Angeles’ Microsoft Theater. "Game of Thrones" leads the contenders with 22 nominations, followed closely by "SNL" itself and "Westworld" with 21 each. As usual, the presenters will include many stars of new fall series.